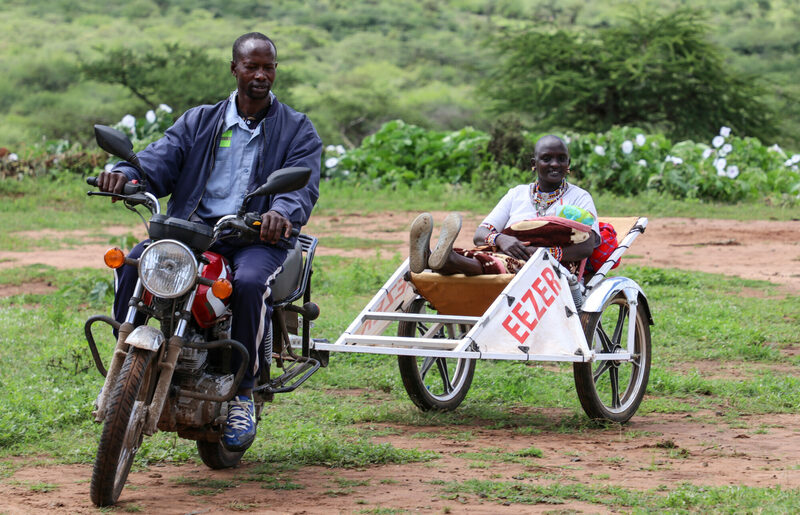 The Eezer Initiative is a network of individuals, organizations and companies that actively collaborate on the issue of reduced maternity mortality. In Sweden, we are organized into two legal entities with a joint vision and businessplan. Eezer AB and Eezer Association of Sweden.